An exhibit of 12 established Midwest Fiber Artists. 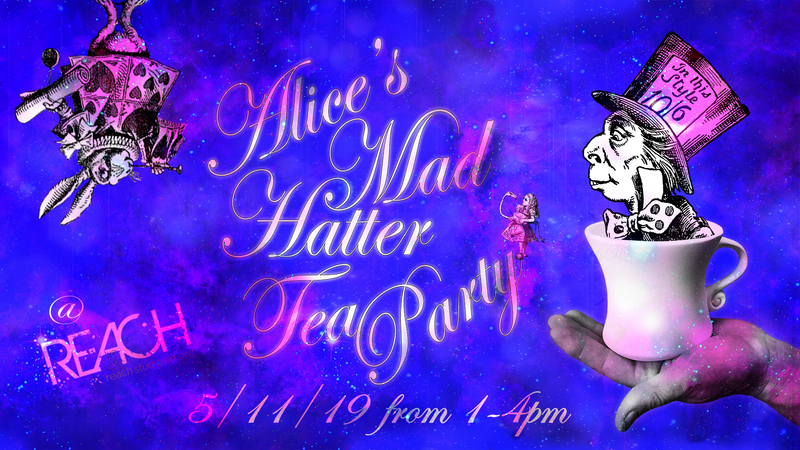 Join our Mad Hatter Tea Party on May 11th! 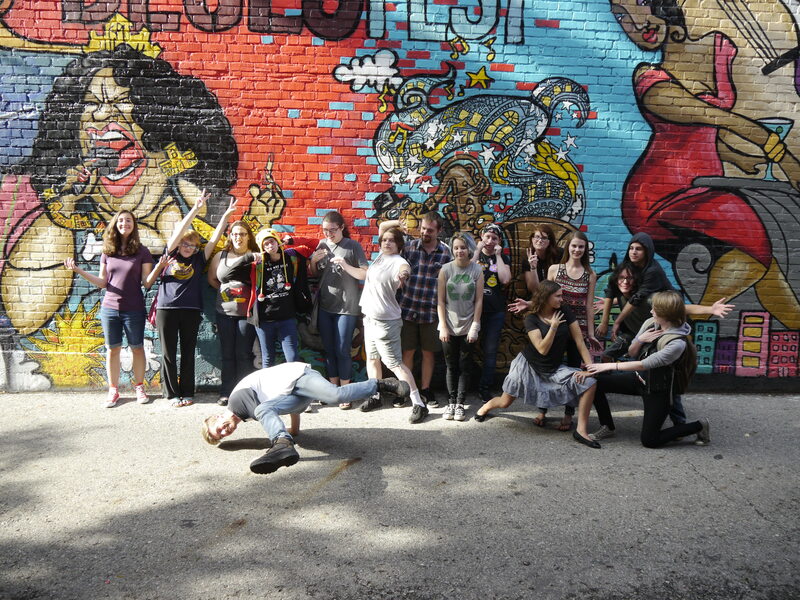 REACH Studio Art Center is a nonprofit neighborhood space for arts education and civic engagement. REACH programs are dedicated to mentoring youth, urban revitalization, and strengthening community. 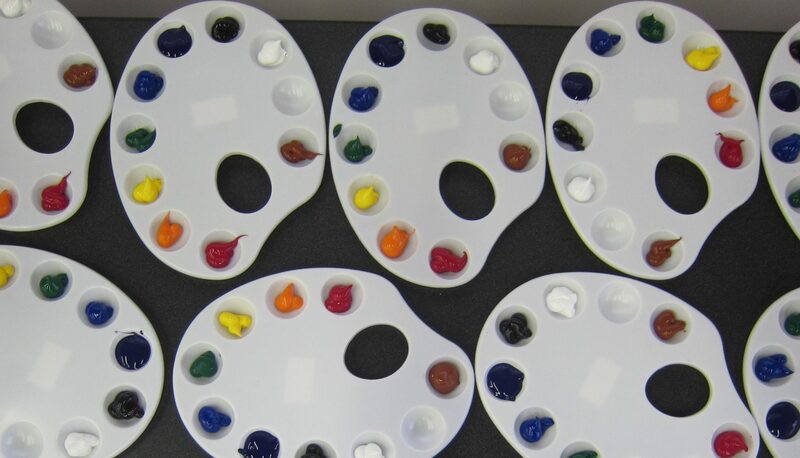 REACH connects artists with local residents, brings diverse individuals and groups together, and creates an atmosphere of shared pride and creative problem solving. Click here to be taken directly to our Active Registration Page! 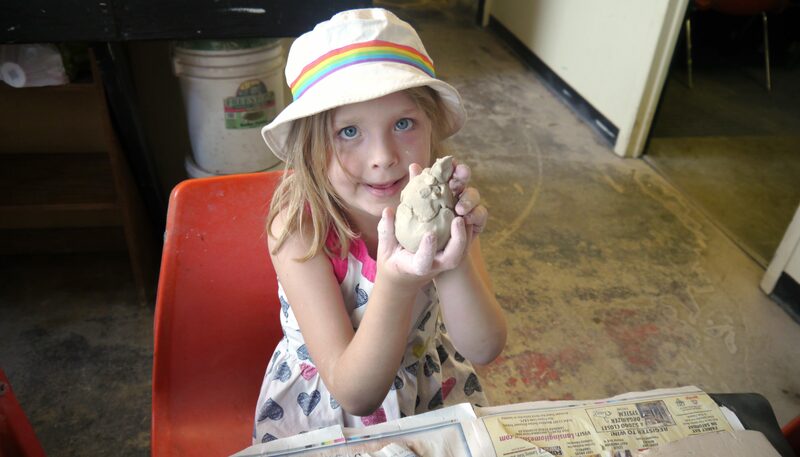 Check our Facebook albums for photographs of what goes on at REACH every day! 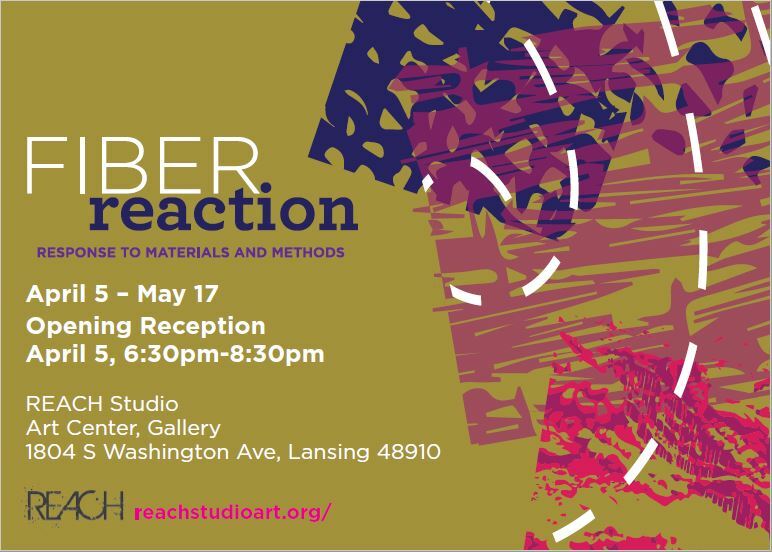 Explore creations by REACH artists and teens around Lansing!